Good Neighbors Tallmadge - Good Neighbors, Inc.
Catholic Commissions 2014 recipients of Bishop Anthony M. Pilla Leadership Award. The Tallmadge Good Neighbors Unit was started in 1966. ​Candy Lorkowski has served as the Tallmadge Good Neighbors Chairperson since 1984. Candy also served as the past Good Neighbors Council President. 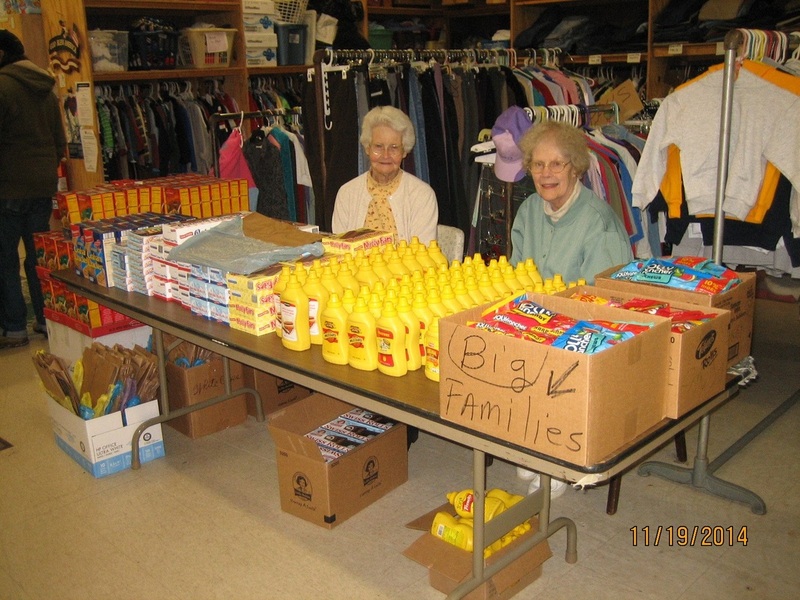 535 households (1,271 individuals) with clothing and 732 households ​(1,714 individuals) with groceries. ​In addition, many of these families were helped with Christmas, Thanksgiving, Easter and school supplies. ﻿​The Tallmadge Good Neighbors is located at 74 Community Drive, Tallmadge, Ohio 44278. Visits are permitted every 30 days with a referral and identification.